A gas station attendant pumps fuel into a customer's car at PetroChina's petrol station in Nantong, Jiangsu province, China March 28, 2018. Picture taken March 28, 2018. 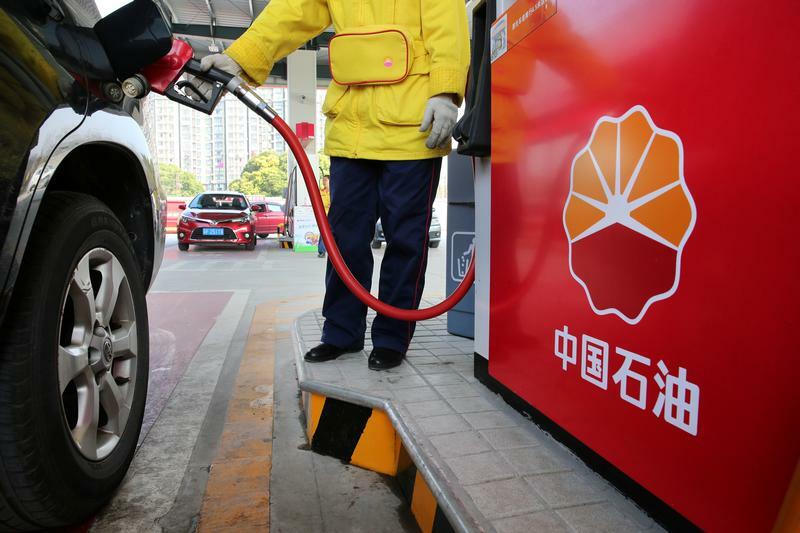 PetroChina reported on March 21 that its net profit more than doubled to 52.6 billion yuan ($7.9 billion) last year. The company said its Natural and Pipeline segment recorded a net loss of 24.9 billion yuan on the sale of imported natural gas in 2018, 960 million yuan more than the year before. China Petroleum and Chemical Corporation, known as Sinopec, plans to sign a 20-year liquefied natural gas supply agreement with Cheniere Energy after the United States and China end an ongoing trade dispute, Reuters reported on March 6, citing sources with knowledge of the matter.